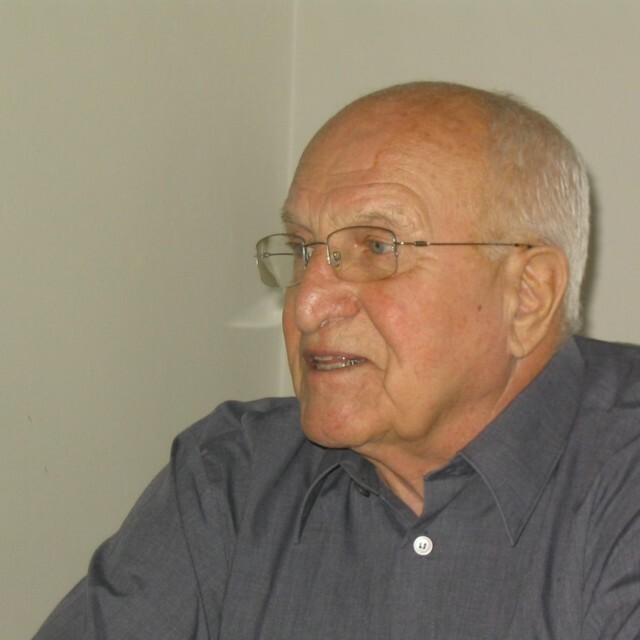 Milan Nerad was born on July 18, 1921, in the town of Ledeč nad Sázavou. His father owned a shoe company, and his mother died when he was four years old. He only lived a short time in Ledeč nad Sázavou and after he had completed elementary school, he moved to Horní Počernice. His family didn't even try to conceal its anticommunist views. Milan Nerad studied at a school of engineering in the Českomoravská-Kolben-Daněk, (ČKD), in Prague-Libeň, where he then worked as a clerk. In 1946, Milan Nerad started his own company specializing in the repair of boilers, but the post-war development towards communism thwarted his entrepreneurial plans. In May 1948, he was arrested for the dissemination of anti-communist leaflets in Horní Počernice. He was subsequently interrogated at the secret-police station in Bartolomějská Street and briefly imprisoned at Charles Square. The trial took place in Pankrác but thanks to a presidential amnesty of Klement Gottwald of July 18, 1948, he was released. This experience, however, didn't prevent him from further engaging in anti-communist activities and he thus founded a clandestine organization called “My Fatherland.” The main aim of this organization was to gather news and information. Eventually, he decided to escape to West Germany. In November 1950, he traveled from Cheb to Waldsassen, briefly stayed in the Valka-Lager near Nuremberg and in March 1951 - with the help of his contacts – he became an agent of the CIO, (Czechoslovak Intelligence Office), of František Moravec. As an agent, he was given the opportunity to get involved in activities against the communist Czechoslovakia. His task was to secretly cross the border and carry out certain tasks, like carrying secret messages or helping people flee from Czechoslovakia. 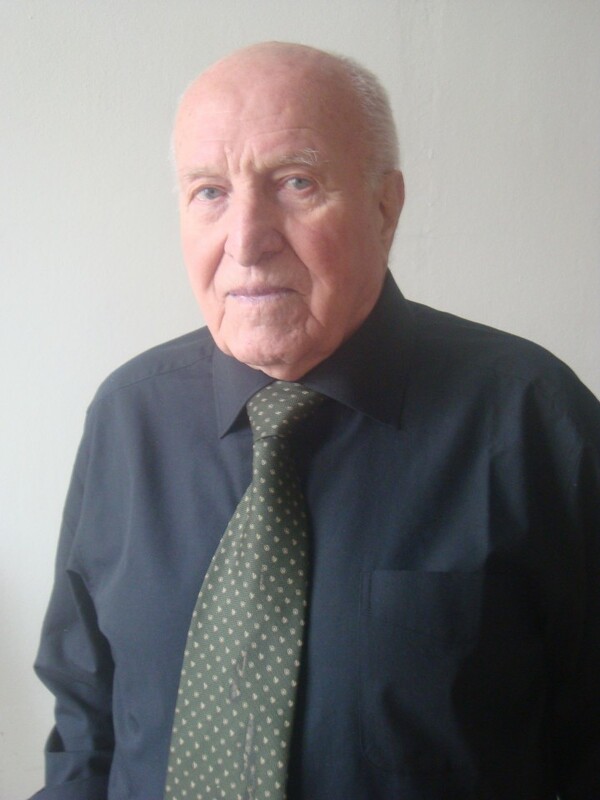 As an agent - together with two colleagues – he crossed the border in April 1951 in the Domažlicko region and traveled to Prague with the objective to reestablish the My Fatherland anti-communist group that had disintegrated in his absence. He succeeded in carrying out his task but was arrested on May 11, 1951. He was threatened with the death penalty, but eventually he was sentenced to 20 years in prison. In the years 1951-1964, he was imprisoned in Pankrác, Plzeň-Bory, Leopoldov, and Bytíz in Opava. In Bytíz, he made plans to escape, but eventually gave them up. He was released in 1964 from Leopoldov and after his return home, he was hired as a stoker, as a janitor and later as the head of the heating plant in Prague-Spořilov. He received a flat from the heating plant and married. He worked even after his retirement. 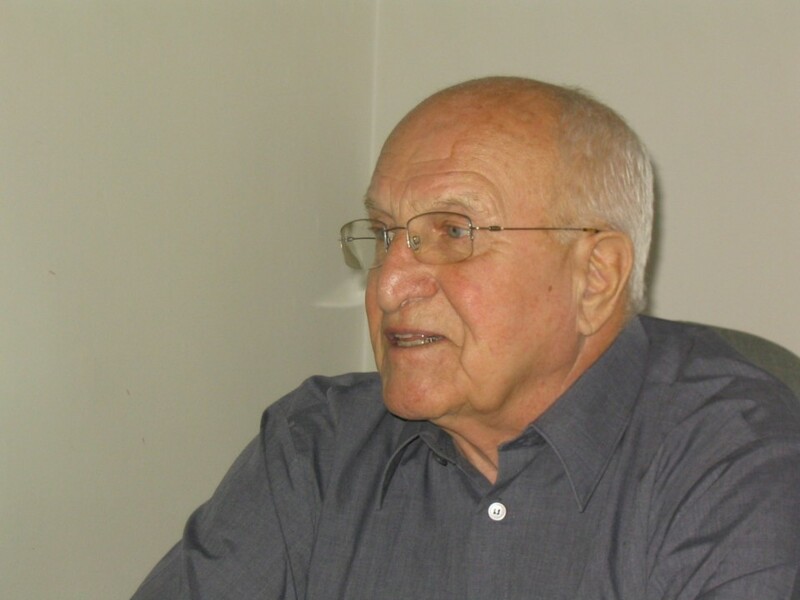 In 1968, Milan Nerad got involved in the K 231 and is currently the vice chairman of the Confederation of Political Prisoners in Prague, where he lives. 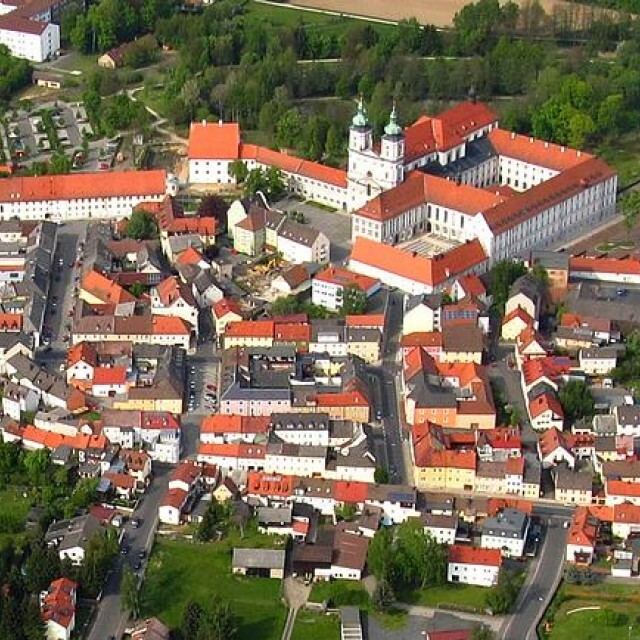 Waldsassen is a Bavarian town situated near the Czech border. Its origins date back to the year 1133. 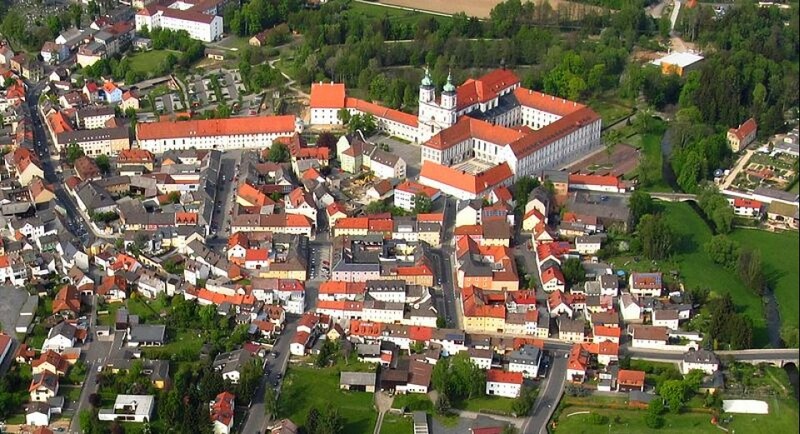 It is situated in the district of Tirschenreuth and as of June 2005 it counted 7483 inhabitants. Due to its proximity to Czechoslovakia, it was very significant for the emigrants from the Eastern Bloc of the 1950s, who were crossing the closely-watched border.